Scenario 5: A lower birth rate reduces the number of children, a key milk-drinking market. That's incorrect. 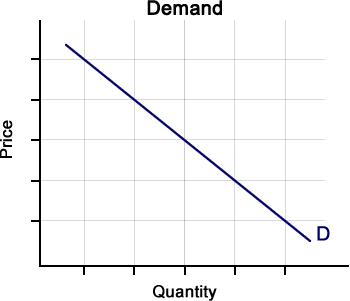 A lower birth rate would cause the demand curve for milk to shift to the left. That's correct. A lower birth rate would cause the demand curve for milk to shift to the left. 2. Based on Scenario 5, which factor caused the change in demand for milk? That's incorrect. A lower birth rate would change the number of consumers in the market because children are key milk drinkers. That's correct. A lower birth rate, would change the number of consumers in the market because children are key milk-drinkers.